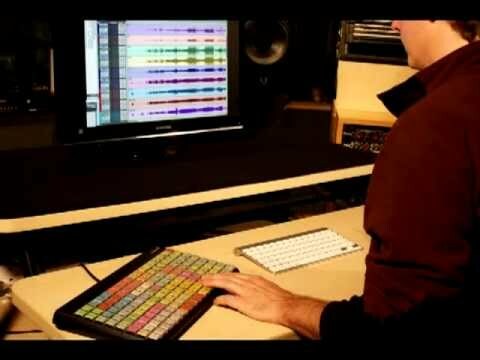 144 color-coded keys professionally arranged, designed, and mapped to a comprehensive set of Pro Tools commands. Be more efficient, more comfortable, and work faster than ever before. "...after less than two weeks use I am already using quite a few of the Hotkey's buttons with barely a thought, and starting to form a few habits. In recording scenarios, many of the shortcuts help speed thinks up when the talent is waiting to perform...Overall the DNA Hotkey Matrix is product with huge potential use for a relatively small outlay." —George Shilling, Resolution Magazine. See scan of print review. "I got my start in the analog world, yet understand the value of today's digital tools. 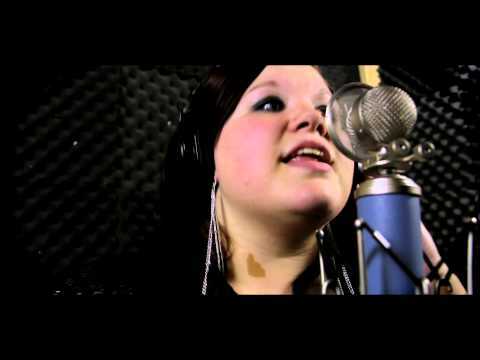 But, I've been looking for any way to get my mind off of the computer when recording, mixing, and mastering. This means finding more physical controllers and instruments to communicate with my digital workstation, rather than the traditional mouse and keyboard. Something remarkable has happened - I'm focusing again on making music outside the box, all while continuing to work in the box. 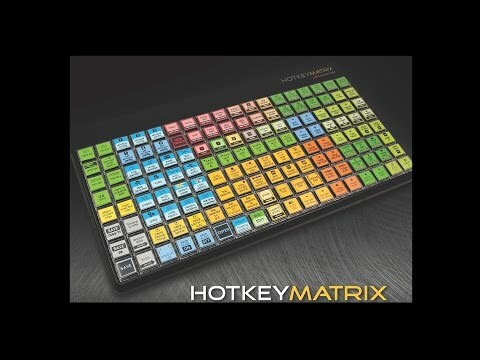 The Hotkey Matrix is a perfect addition to my arsenal - so much so that I have two of them!" 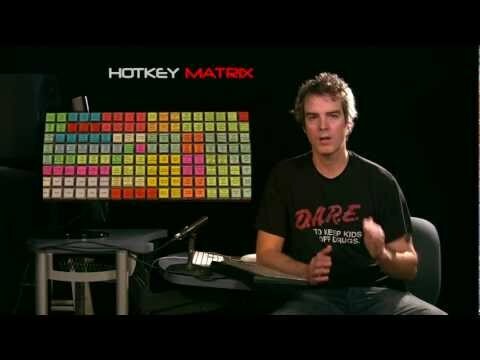 "Bravo for coming up with the Hotkey Matrix.... I like it!!" 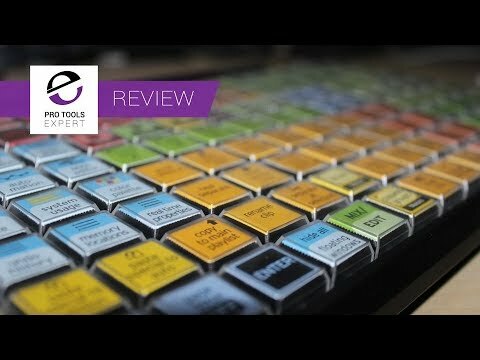 "I can't imagine Pro tools without this thing anymore"
"Satisfied customer here. Change grid value with the push of button? Hell yeah!" "I can't live without it anymore! The workflow is so much faster. A real timesaver"! "The hotkey Matrix has been very useful for me. It's fun to use and everybody is like whoa, what's that?! Also, it helps with a sore wrist since it conserves mouse navigation." "I depend on it to smooth my workflow. It's a great tool, hands down!"